The 2019 Flipper OG is crafted for crushers. 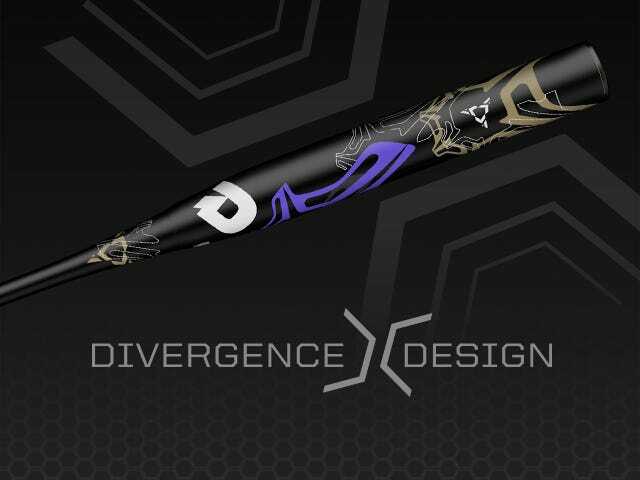 This 13" Divergence Gapped Wall Barrel bat sandwiches air between two layers of composite material, creating a super-responsive sweet spot perfect for high-COR, low compression balls. 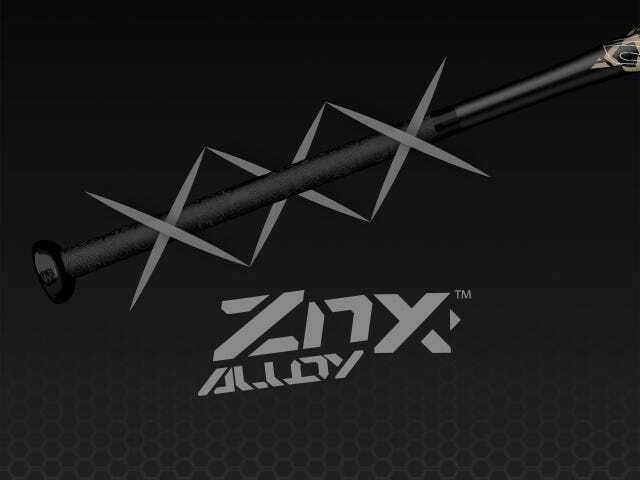 With a ZNX Alloy handle, balanced design and increased flexibility, this stick ensures maximum power with every swing. 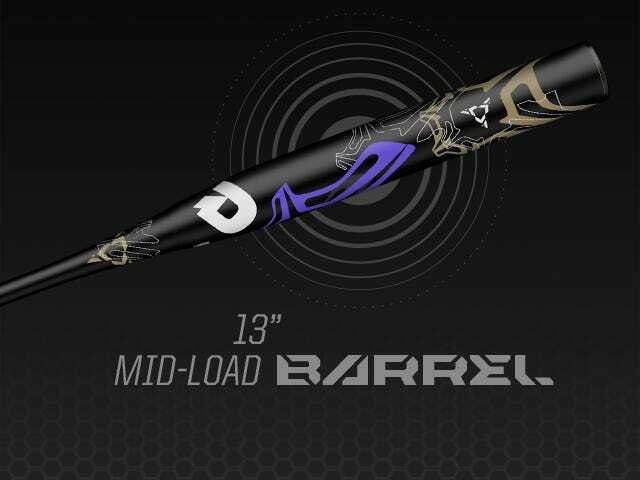 Put the power to work and watch it fly.